Oh no! 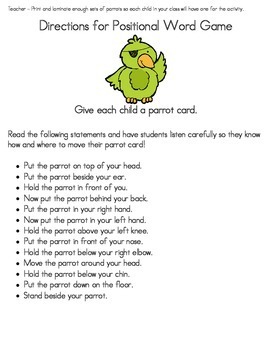 You're out sick or there's an emergency and you need a full day's worth of lesson plans and activities! 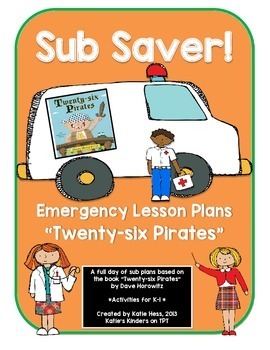 These emergency lesson plans will get your sub through an entire day - no worries for you! 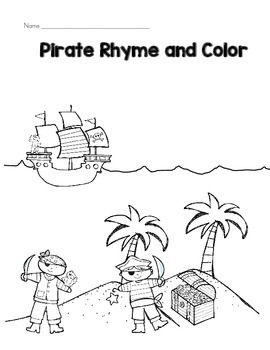 The activities are based on the alphabet/rhyming book "Twenty-six Pirates" by Dave Horowitz. 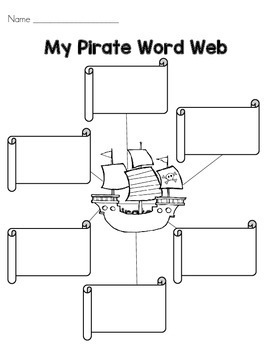 -emergent reader "This Little Pirate"
All you have to do is print and copy the activities and place them in an "Emergency Sub Plans" envelope on your desk and you're good to go!